Even Homeopathic Pharmacy and Veterinary Medicine. 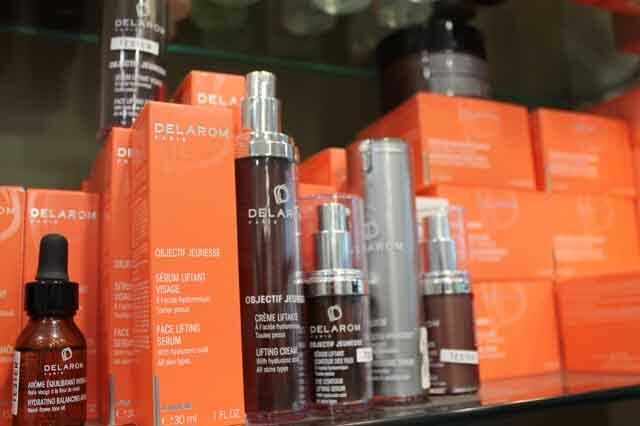 Many services for your health and your beauty! 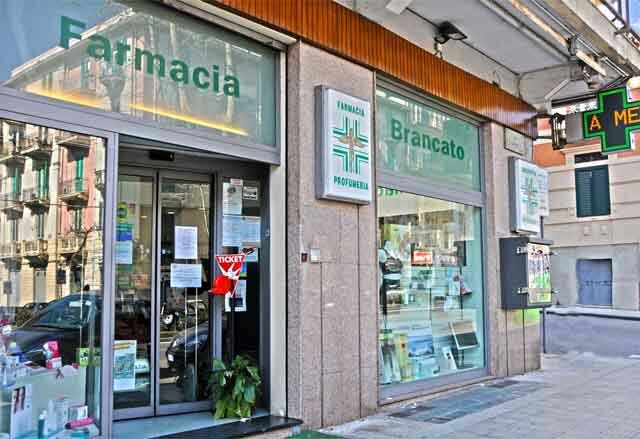 Brancato pharmacy, In Via Garibaldi in 373 Messina, and also Perfumery, Homeopathic Pharmacy and Veterinary Medicine. Many services including the analysis of Skin Face and Capello, Psychological Consultancy Free, Nutritional Consulting, periodic appointments with specialists, Loyalty card and at Home Service. 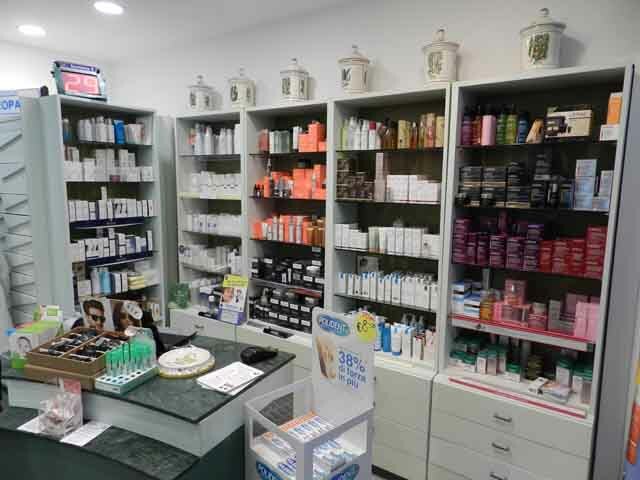 Brancato pharmacy, in MessinaFrom 1928 is a reference point for all those who seek professionalism, wide range of products and various services dedicated to Health and Wellness. Furthermore, it is also Perfumery, Homeopathic Pharmacy and Veterinary Pharmacy. In almost a century of activity, Brancato pharmacy di Messina It has evolved to meet the needs of customers and to stay ahead. 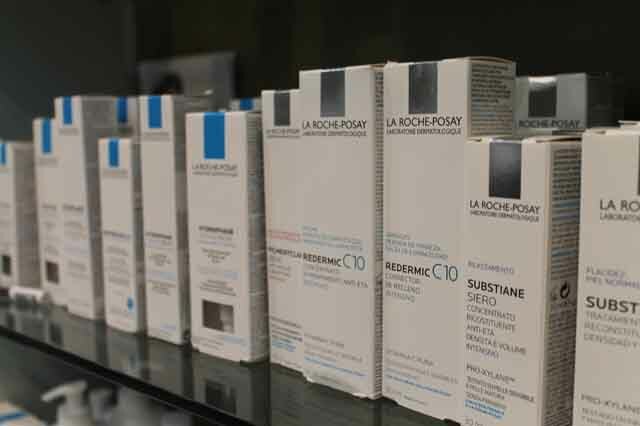 For this reason, at the Brancato pharmacy Via Garibaldi Messina, You can take advantage of many services to take care of their own health, but also of its Beauty and Wellness. Among them we can mention the Self-analysis of urine, the analysis of the Face Skin and Capello, the Free Psychological counseling and Consulting Biologist Nutritionist Dr. Maio. 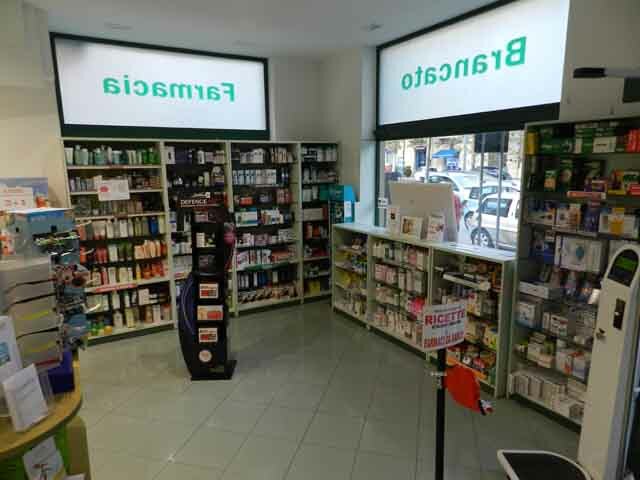 Brancato pharmacy, in Messina, and also Homeopathic pharmacy: Book your homeopathic products or visit us to receive a Free Consulting by our specialized personnel. 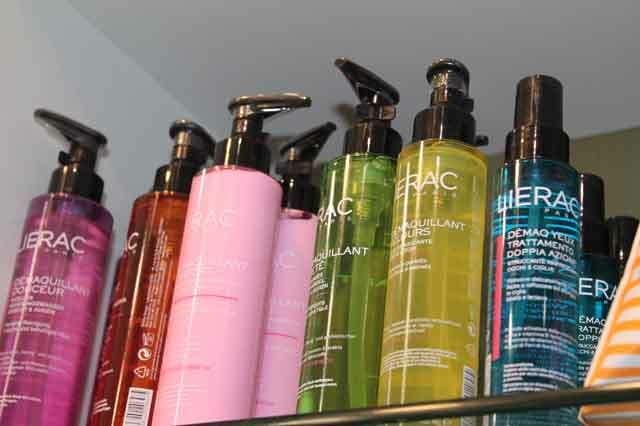 And in the ward Perfumery you will find many Facials, Body and Hair, Make Up high quality and yield, not counting Perfumes for Men and Women trendy and timeless! Veterinary Pharmacy in Messina? entrusted to Brancato pharmacy! Here you will find the best products and veterinary medicinal products for the Health of your four-legged friend ... and more! 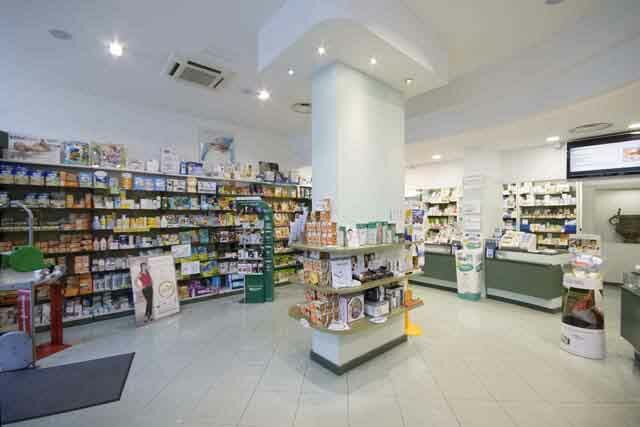 Veterinary pharmacy Brancato, in Messina, It offers the best product lines for the care of the Wellness of your pets and is in degrees to get the necessary veterinary medicinal products. In addition to Veterinary pharmacy, Brancato and also Homeopathic pharmacy where you'll find the products you are looking for and Consulting Free of our specialized staff. 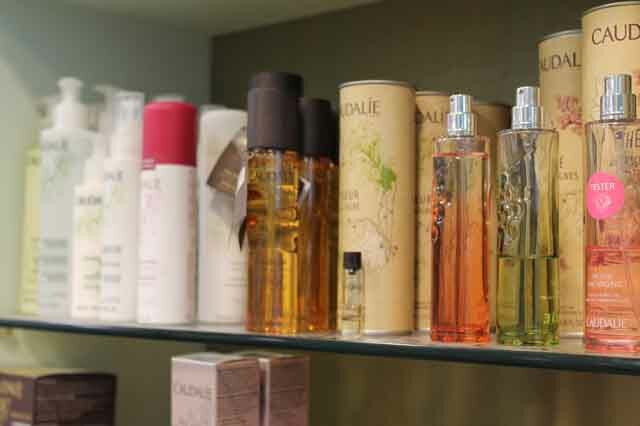 And for your beauty, discover the department Perfumery: High quality for Cosmetics Facials, Body and Hair, Make Up and especially Perfumes for Men and Women. 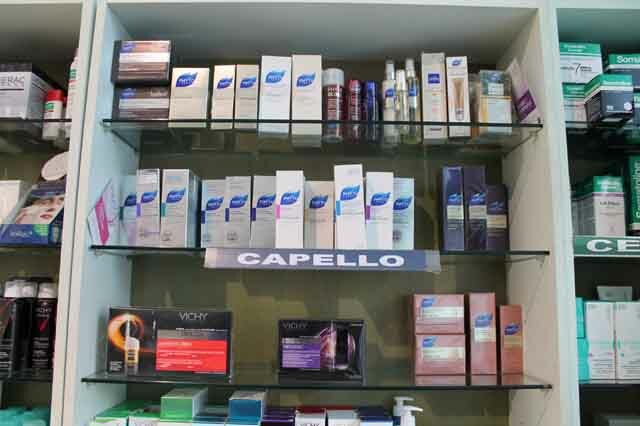 Furthermore, the Pharmacy di Messina It offers many services including the 'Analysis of Skin Face and Capello, Psychological Consultancy Free, Nutritional Consulting, periodic appointments with specialists and at-Home Service to meet the people with reduced mobility. 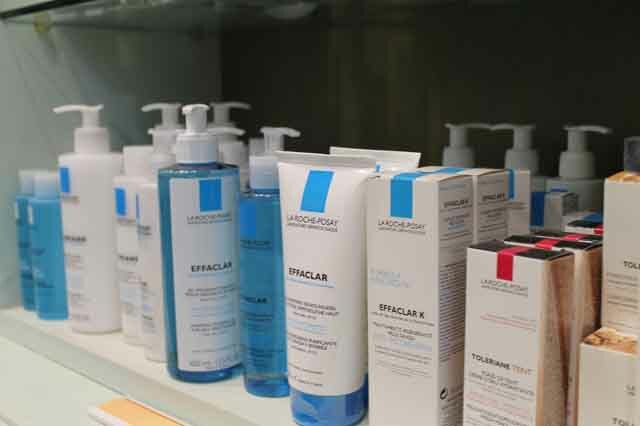 Brancato pharmacy, In Via Garibaldi in 373 Messina, It offers you plenty of services for your health and your well-being: Self-analysis of Urine, Analysis Skin Face and Capello, Free and Psychological Consulting Consulting Biologist Nutritionist Dr. Maio. In addition, if you activate the Loyalty card for free you can enjoy many benefits such as offers dedicated to you, and earn points to spend on Vouchers. 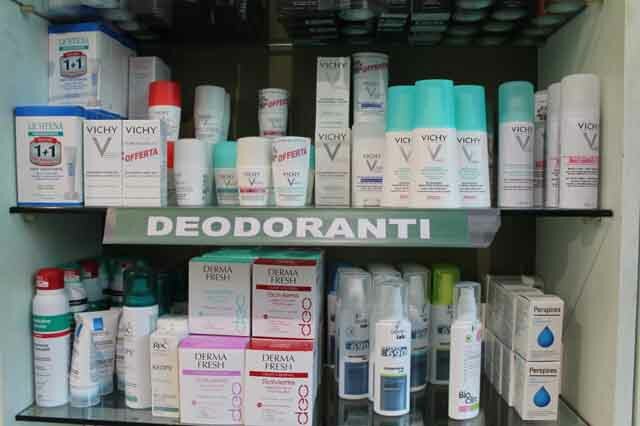 There Brancato pharmacy, in Messina, Regularly organizes promotional days of the cosmetic lines. Furthermore, the Tuesday e Friday, At the Brancato pharmacy, You can take advantage of Free Psychological counseling with psychologist Dr. Coletti. And if you want the Nutritional counseling, You can book your appointment with the Biologist Nutritionist Dr. Maio. And if you try homeopathic products, Homeopathic Pharmacy Brancato It is the place to go to Messina! Furthermore, it is also Veterinary pharmacy. 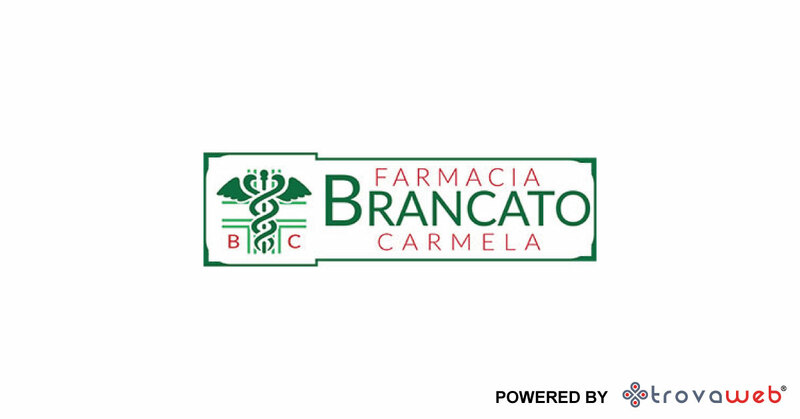 Brancato pharmacy, in Messina, It meets the needs of all those who because of reduced mobility, or other issues, need someone who retreats for their prescriptions and medicines. With the Services at Home receive free of charge at your house prescriptions or medication you need. And many services including the analysis of the Face Skin and Capello, Free Psychological Consultancy, Consulting Nutritional and periodic appointments with specialists. 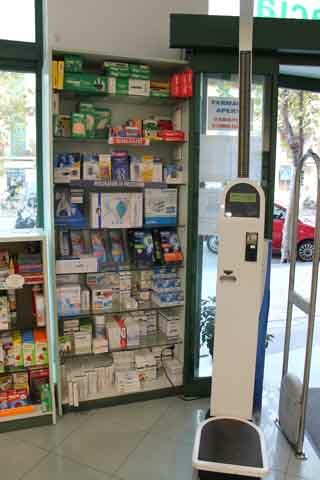 Brancato pharmacy, in Messina, and also Homeopathic pharmacy: You can book your homeopathic products from us! And for your animal friends is the Veterinary pharmacy! Scouring Pharmacy in Messina? Rely on the professionalism and the competence of Brancato Pharmacy.